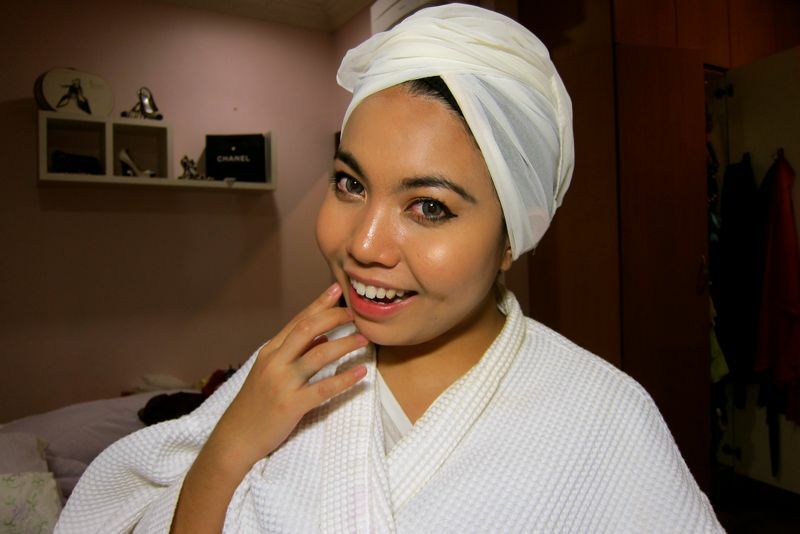 Shazwani Hamid's Blog: An Easy Facial Regime at Home! It's a weekend! And I just got back from the malls...which means, I had my make up on..and which means, I'm gonna have to remove it before I go to bed! Yes ladies, do not sleep with your make up on! It'll clog your pores and it'll cause more problem in the future. 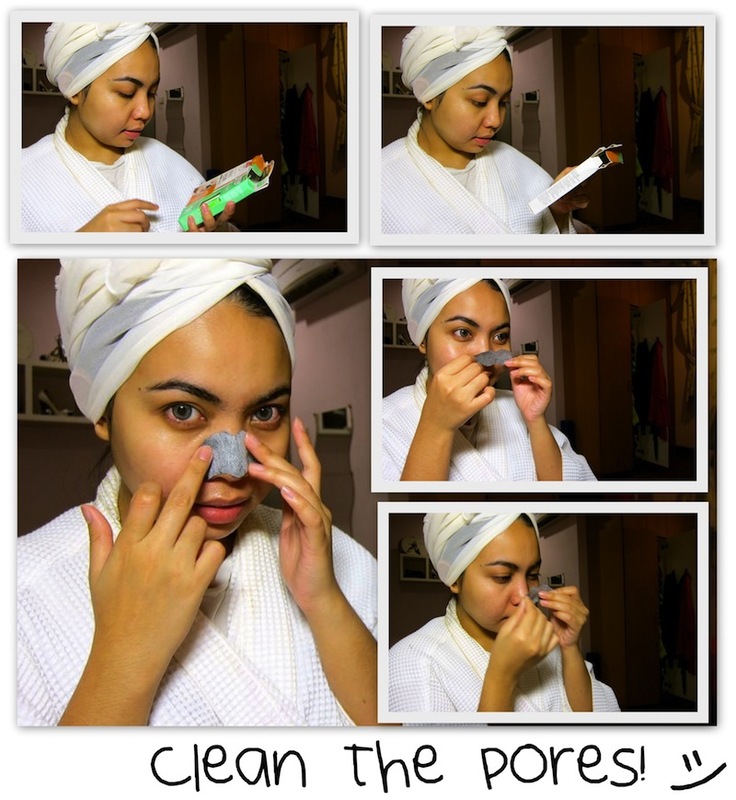 You don't want acne and bacteria to berkampung on your face, do you? So don't be lazy and wash your face before bedtime, okie dokie? Anyway, normally once a month, if I have time (and money) I would do an intensive facial at a salon. Otherwise, I would just do it myself at home, weekly.. Just a simple one. No extractions whatsoever. 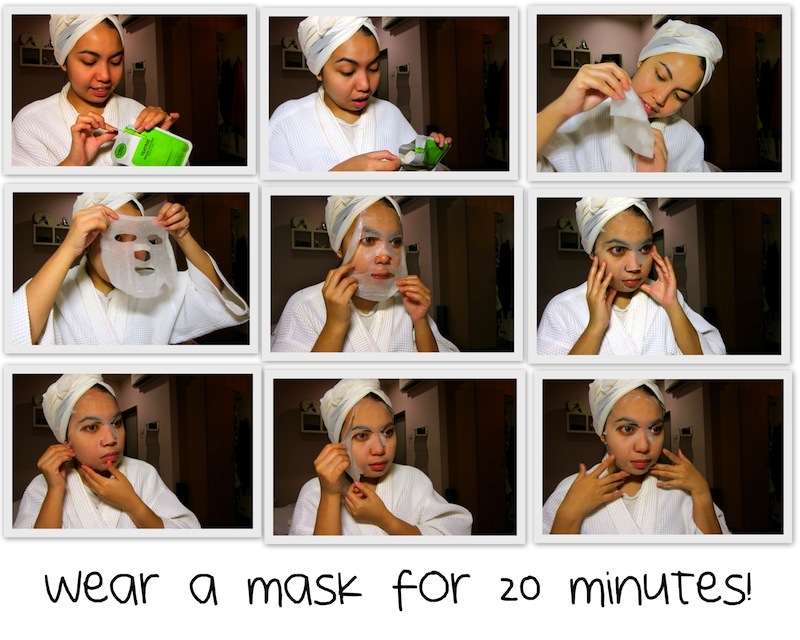 Just the normal, simple, do-it-myself kind of facial...using just a few items that I have! Well a girl's gotta do what a girl's gotta do, right? First and foremost: You MUST remove your make up with your make up remover. So let's remove my make up and massage the face! 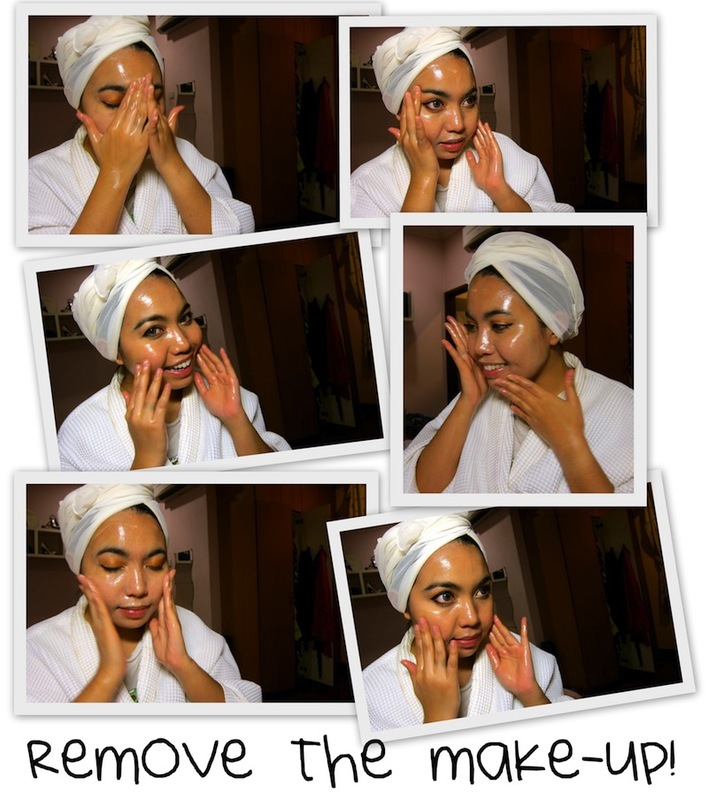 Removing the make up is the most crucial part in doing facial. You gotta make sure that you left no make up at all on your face before you apply other things and go to bed with it. This is because, if you left just a bit of make up..maybe foundation for example, it will definitely go inside your skin while you sleep, and then clog your pores..and later cause a huge ugly acne on your face! So yes, clean them completely and don't leave any trace of your make up on your skin..alright, honey? 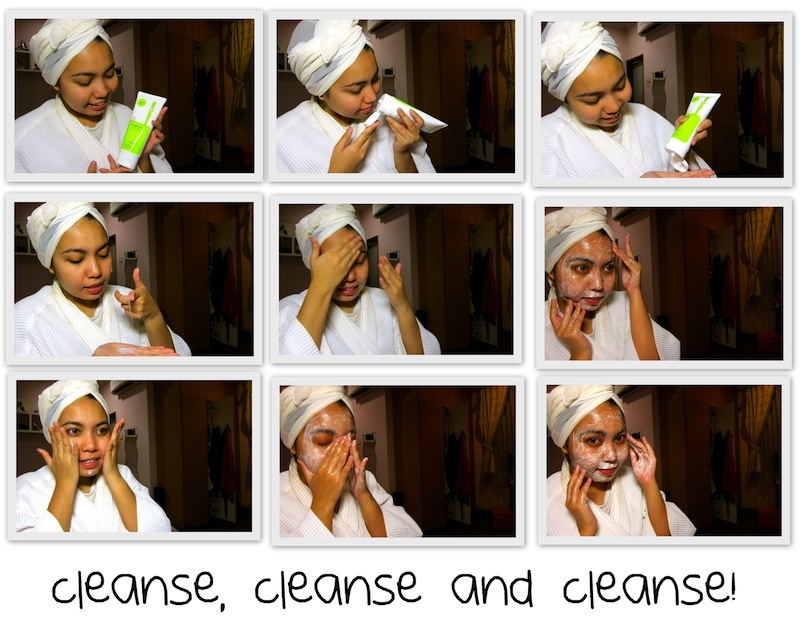 And then the next step is of course, cleanse your face with the right facial wash for you! If you have acne-prone skin, it's good that you invest in some of the acne care products that has a tea tree oil in it to be your daily facial cleanser. Because the components like the tea tree oil and Portulaca oleracea extract, can really help those trouble skin, and soothe your irritated face. And for that, I used this Teatree AC-Control Cleansing Foam from Hansaegee Nature, a Korean brand/product. Well, I kinda like this facial wash because not only does it smell so good, but it also gives me this refreshing kind of feeling after I used it...which I like so much! As a soft, low-acid gel-type cleanser that is close to the optimum skin pH, it maximally reduces skin stimulus more than other general alkaline type products (sore eyes, burning, etc.) So since it is not too harsh for the skin, I would usually use it twice, each time I wash my face...to make sure that I really cleanse my face! So anyway, after I have wash my face thoroughly, I would either use some facial scrub to cleanse my face even more, or I'd use the pore strips to make sure most of my whiteheads or blackheads are gone, before I go to the last step! So what I'll use on my lazy days before I go to bed....after I've washed my face, I'll use the silk cellulose mask sheet! You know, the one that I have mentioned to you guys last time! I really love this mask because not only it has soooooo much essence in it (the essence are dripping the moment I tear off the packaging! ), but it also fits on my skin perfectly! It's so thin and it adheres to my face very well. Unlike any other sheet mask in the market that you have to hold the mask every few minutes because it just won't stick on your face! Pffft. Not cool, ok? So yes...this is definitely the most favored sheet masks that I've tried so far! You can even sleep with it too..just like I did last time! haha.. 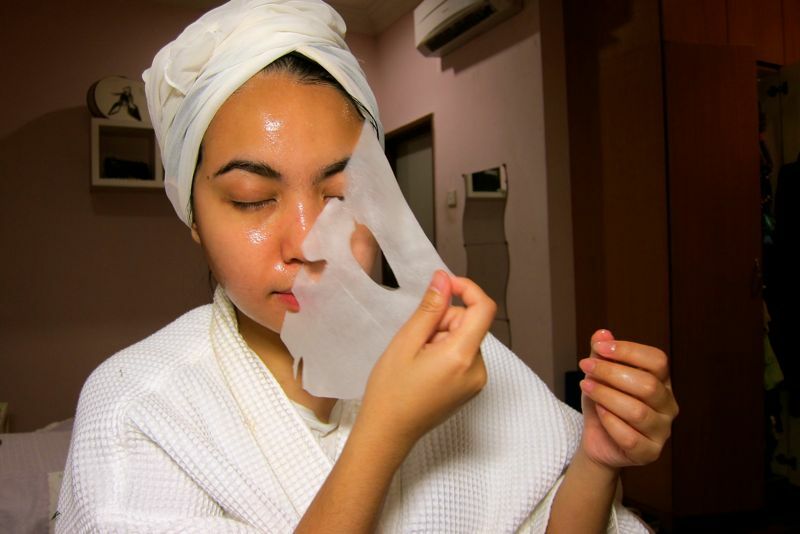 Anyway, the mask sheet is heavily soaked with the serum/essence, so be sure to buy the right essence for your skin! Go check out their website..they have plenty of masks to choose from! For this time, I used the Tea Tree Healing Solution one. 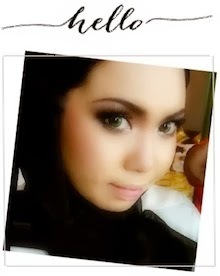 I leave it for 20 minutes on my face, for the essence to absorb fully on my skin..
Now go get some, girls! You're prettier without those heavy makeup and fake lashes. You should keep it this way beautiful. !